A giant in the control systems field, Bruce A. Francis helped grow and popularize the concept of H-infinity optimal control, which is perhaps the most important development in control theory of the past 30 years. His work on the internal model principle has provided one of the most fundamental results in linear-multivariable control and has become an indispensable principle for design of today’s control systems. Prof. Francis also pioneered the development of robust control for sampled-data systems, which has important implications in signal processing for connecting digital systems with analog systems. 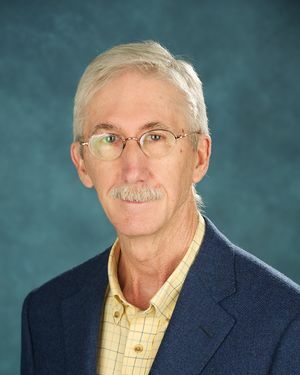 Many of the most widely used computer-aided control system design tools are based on Prof. Francis’ contributions, impacting industries such as aerospace, automotive, manufacturing, robotics, and chemical processing. An IEEE Life Fellow, Dr. Francis is an Emeritus Professor with the University of Toronto, Ontario, Canada. This page was last edited on 19 January 2016, at 18:03.